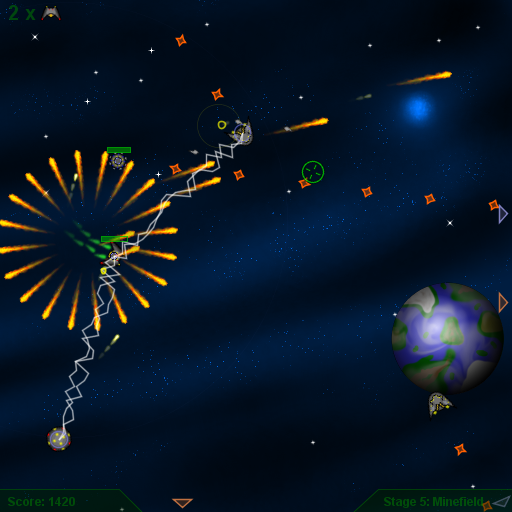 Beyond Negotiation is a fast-paced action shooter with lots of enemies and missions to engage. 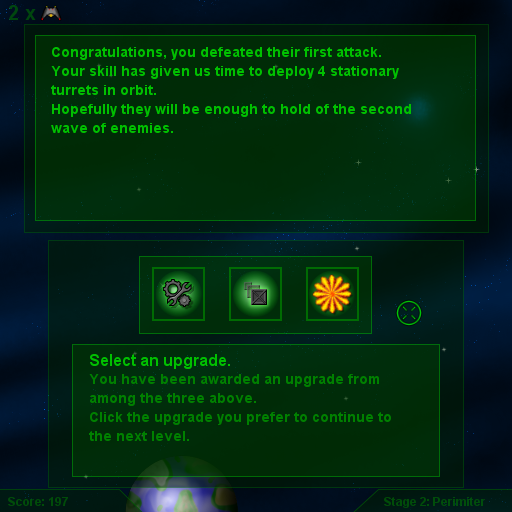 Blast your way through an army of invading aliens and upgrade your ship in order to withstand the hordes of enemies. 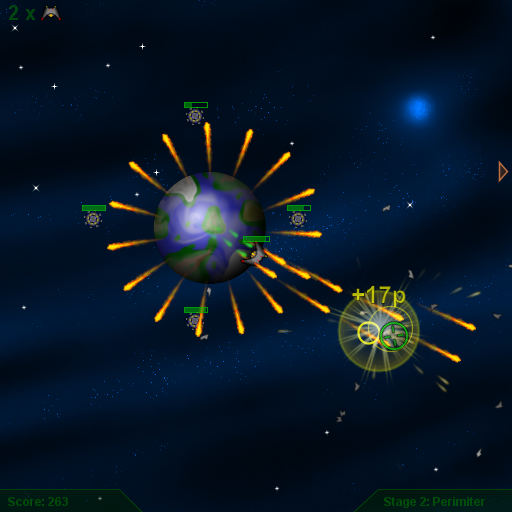 Beyond Negotiation is free to play and runs on most java compatible computers. 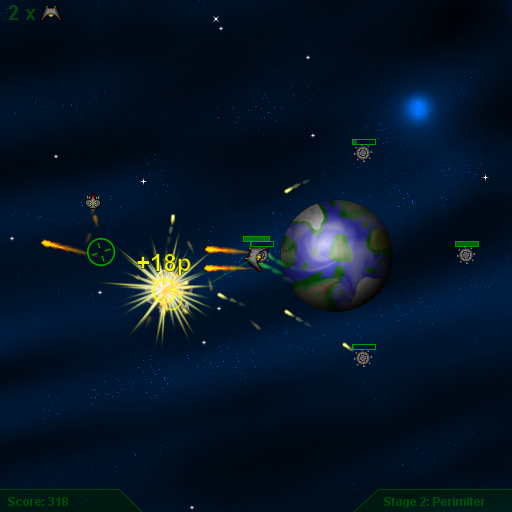 The game uses JorbisSPI which is under LGPL license.